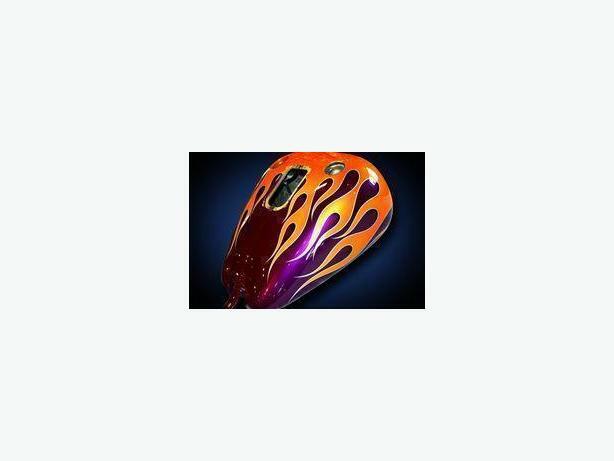  Log In needed AiRbRuSH Art work for your Car, Motor Cycle, RV, Business Vehicle & More ! guitars, bars, and everything in between. as well as dent repair and body work. OUT OF THIS WORLD !????!!! including plain factory matched vehicle paint jobs. Call , Text or email anytime !